On our 3 month SE Asia tour, while crossing Vietnam from north to south, we stopped for a couple of days in Hue, the former capital of Vietnam located on the coast of Central Vietnam. We decided to take a first-hand history lesson and we booked a full day tour around the DMZ. First of all, what is DMZ? To understand that, we need to go through some succinct history facts, which our guide, an active witness of those times, was happy to provide us. A treaty signed in Geneva in 1954 divides Vietnam into North and South, the North being communist. Not long after that, the frictions started between the two sides. USA considered it is a good opportunity to implement capitalism and to protect South Vietnam from the communist invasion. Little did they know at that time how complicated things will get. Neither the North part (direct enemies) nor the South, who didn’t like foreign intervention on their soil were happy with the American presence. To make the matter even more complicated, the USSR decided to support the communists by helping them with weapons, tanks and information. 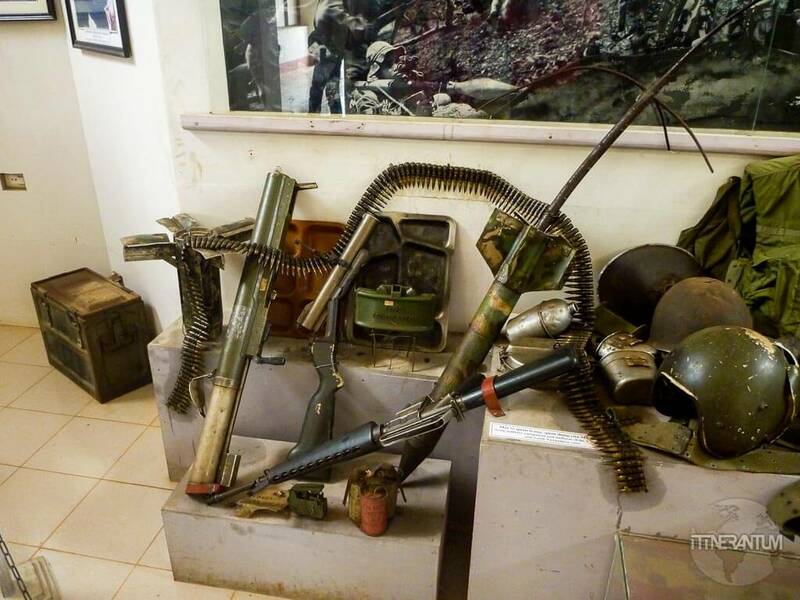 It is not until 20 years later, the NVA (North Vietnamese Army) takes control over Saigon and thus over the whole Vietnam, and the war was finally over. 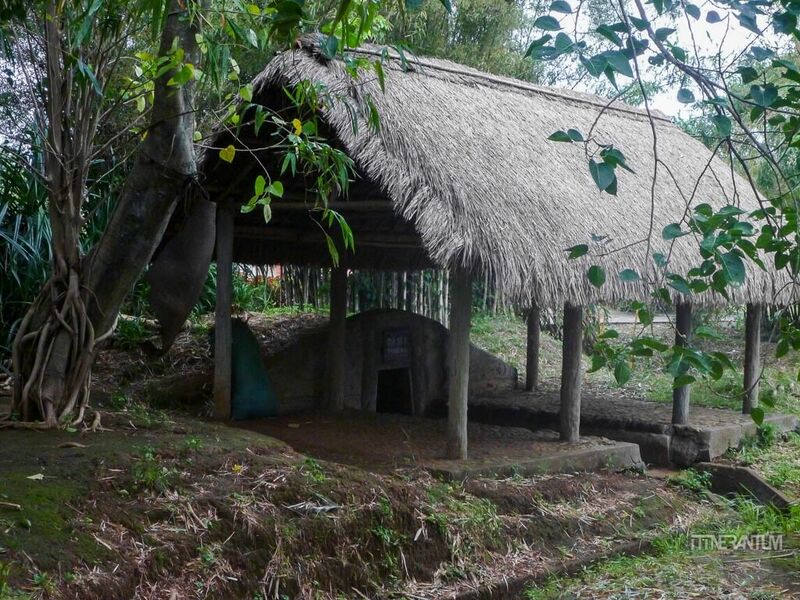 The border between the North and South Vietnam was Ben Hai River, and 5 km along each side of the river was considered no man’s land or DMZ, the demilitarized zone. In reality, despite its name, this was the site of some of the bloodiest and most ferocious battles. 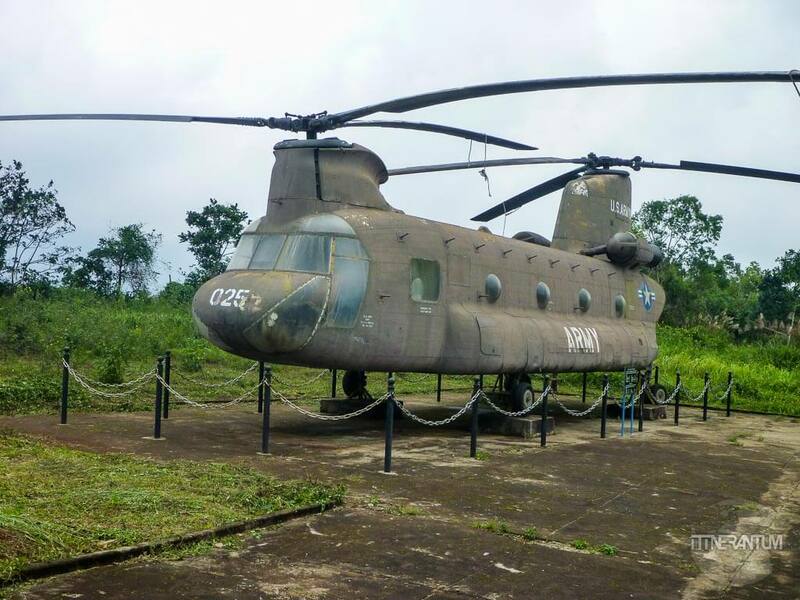 The first stop of the 12 hour tour is a former US airbase at Khe Sanh, about 3 hours’ drive from Hue, high up in the hills 20km from the Laos border. 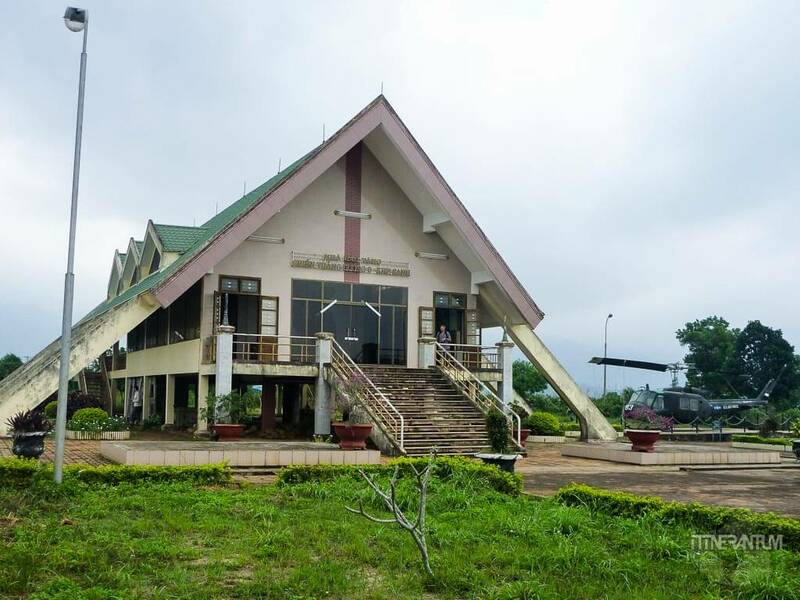 Most of the base was destroyed after the US troops withdrew from Vietnam so the base has been reconstructed as a tourist attraction. Then we drove over the Hien Luong Bridge that crosses the Ben Hai River. The bridge we see today is a reconstruction, the original one being heavily bombarded during the war. 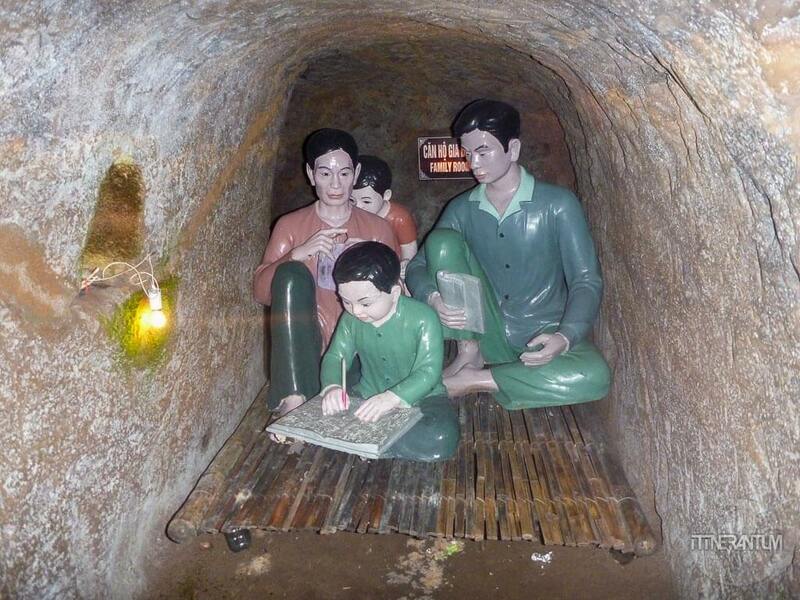 Probably the most interesting part of the tour was the Vinh Moc Tunnels. 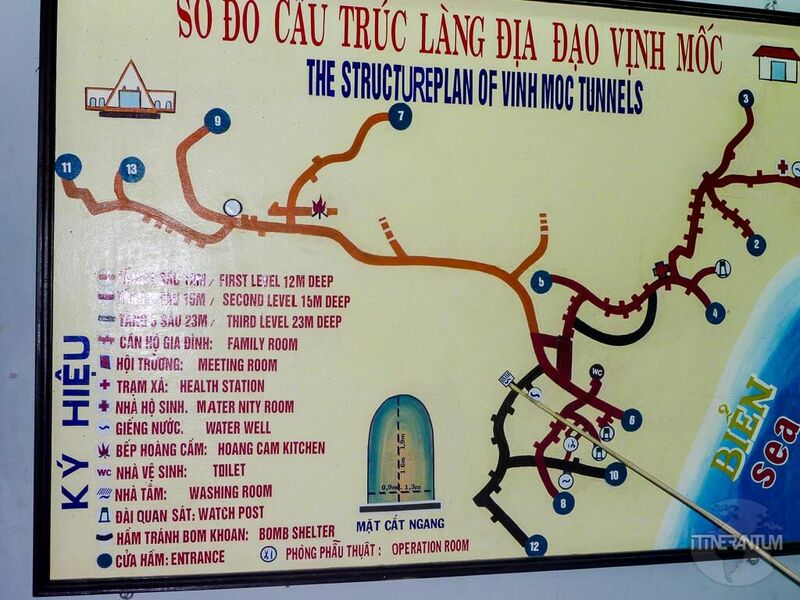 A network of 1500m of tunnels hand dug on three levels: 12, 15 and 25m deep high enough to crawl. Apparently these tunnels were supposed to create safety and shelter from the bombings for 500 people for up to 6 years. 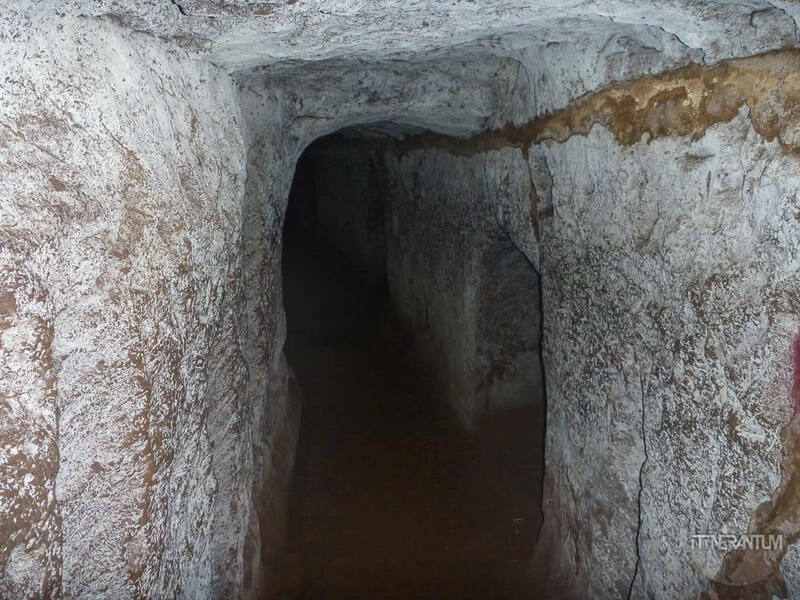 The rooms “living quarters” carved into the sides of the tunnels, no larger than 2sq/m and 1m high, were a substitute for home to one family, while their real ones were destroyed above. It was really cramped inside the tunnels and hard to imagine that so many people used to live down there. 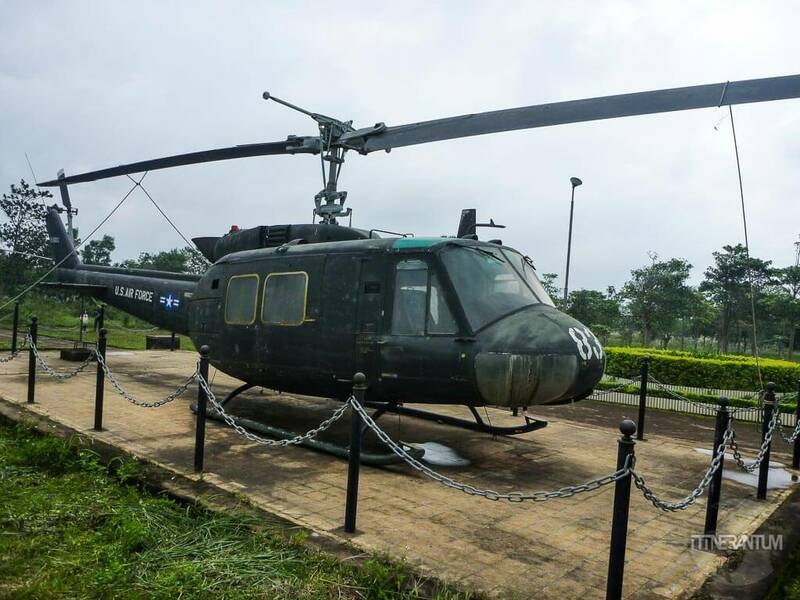 We think the DMZ tour was a memorable and interesting trip that all visitors to Vietnam should experience, a true history lesson, american or not.